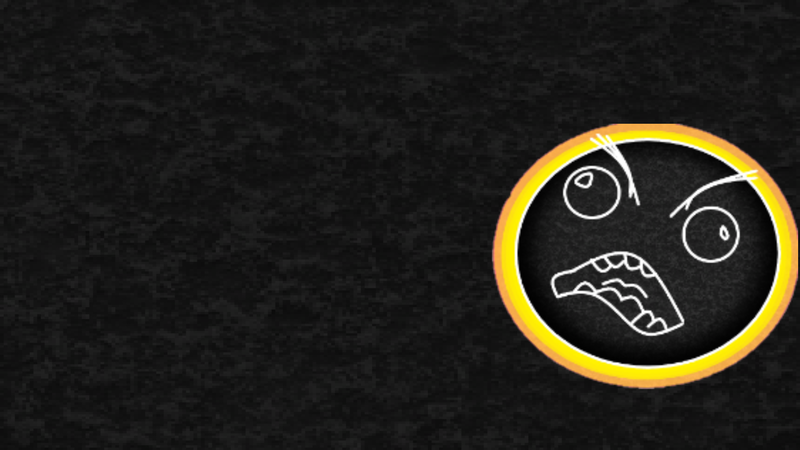 It has come to my attention (and others) that the current spawn is outdated, and lets face it, not that appealing. 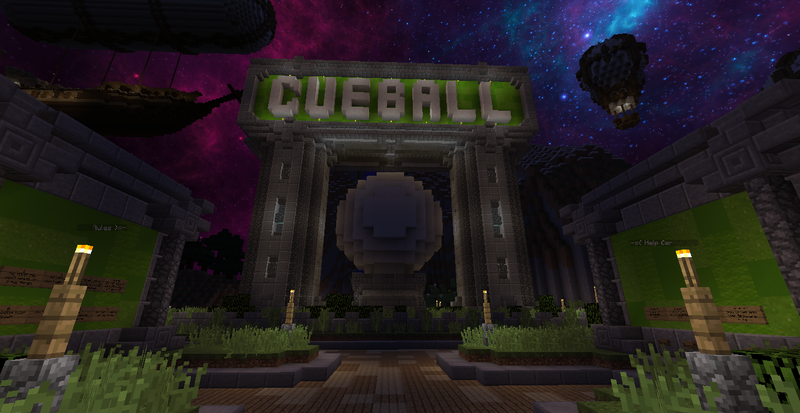 Because of this, I have built a new lobby currently at /warp cueballspawn2. Please vote in the poll below with your thoughts! 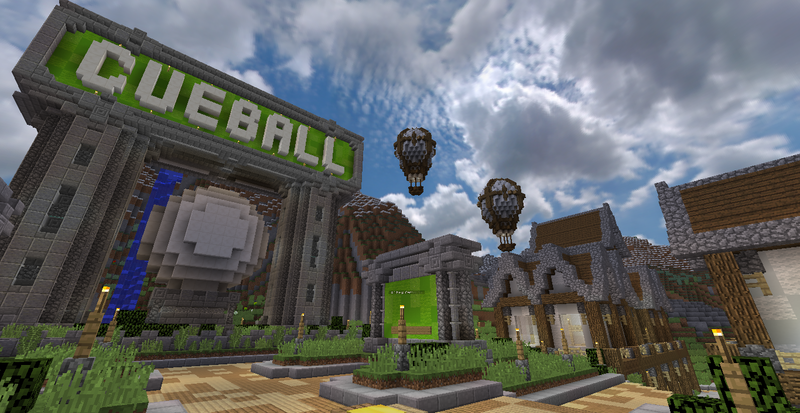 I want this new lobby to be the new Cueball Spawn! Have you added a beacon to the new spawn? When I last checked it was too big to run around easily and a speed boost would be useful. Finding a hidden cave/maze/mini game hidden under the spawn is fun. I used to like the old parkour at spawn too. The other thing that is missing from the current spawn (and I cant remember if it is in the new spawn) is a list of the other servers and warps/mini-games available. Speed Beacon has been added. Originally it was not added because it's a bit of an eye-sore, but I've made on that is blue during the day and black during the night. There is now a billboard for the other servers' warps. Is that a tennis ball, cricket ball, softball or hardball and will it hurt if you hit me?